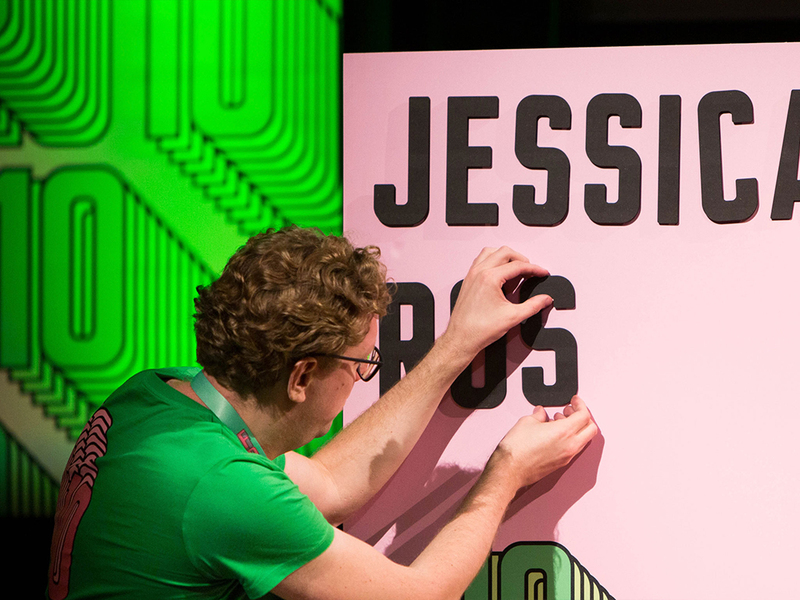 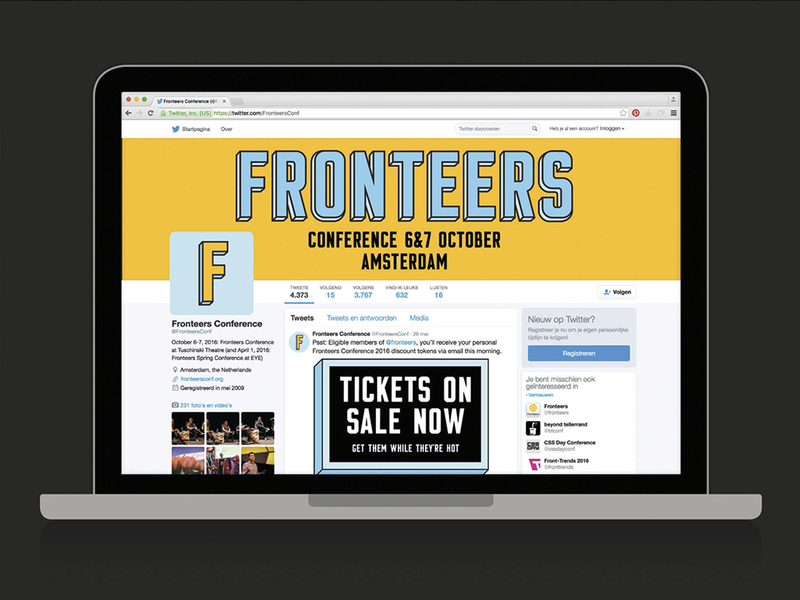 The Fronteers Conference is one of the largest conferences in the field of front-end web development. 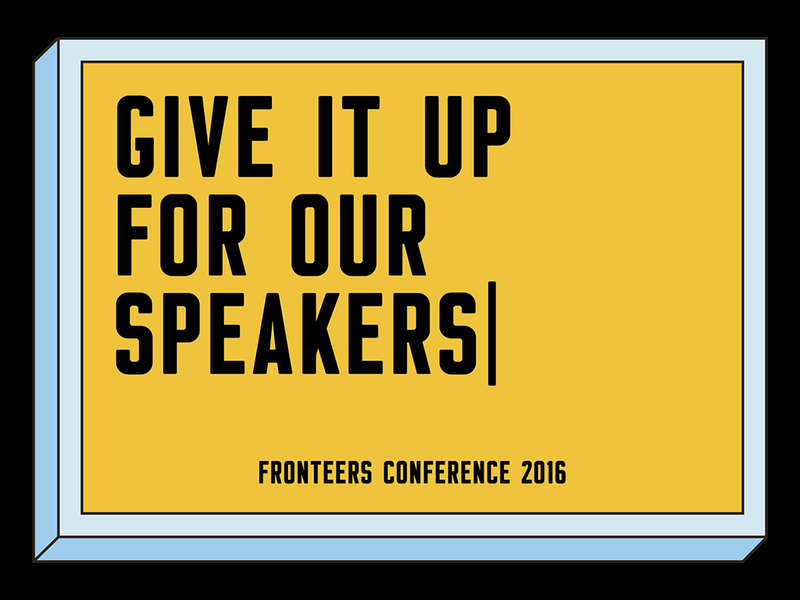 Every year in October front-enders from home and abroad assemble in Amsterdam, where national and international speakers from their subject area give presentations. 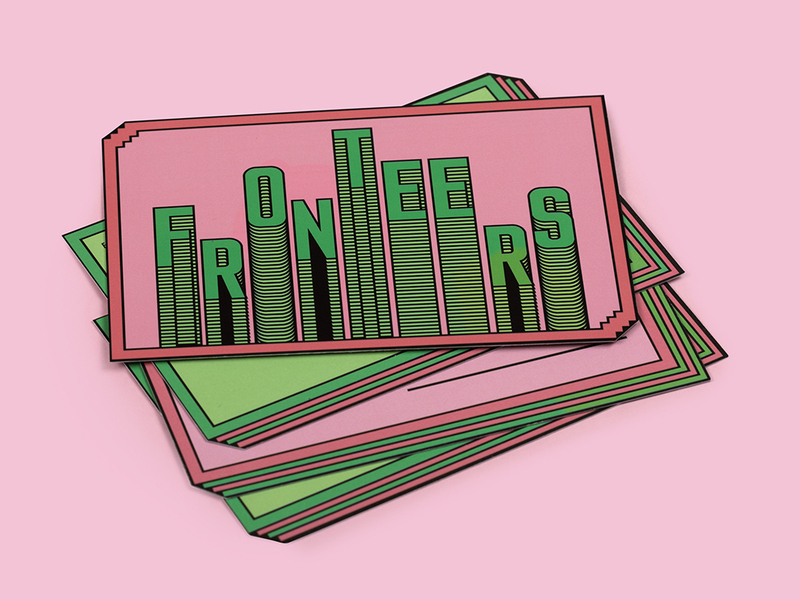 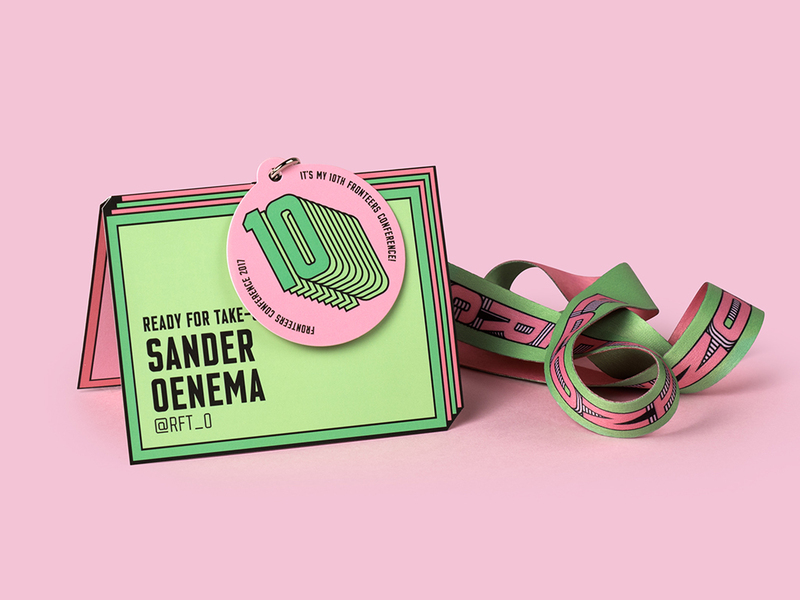 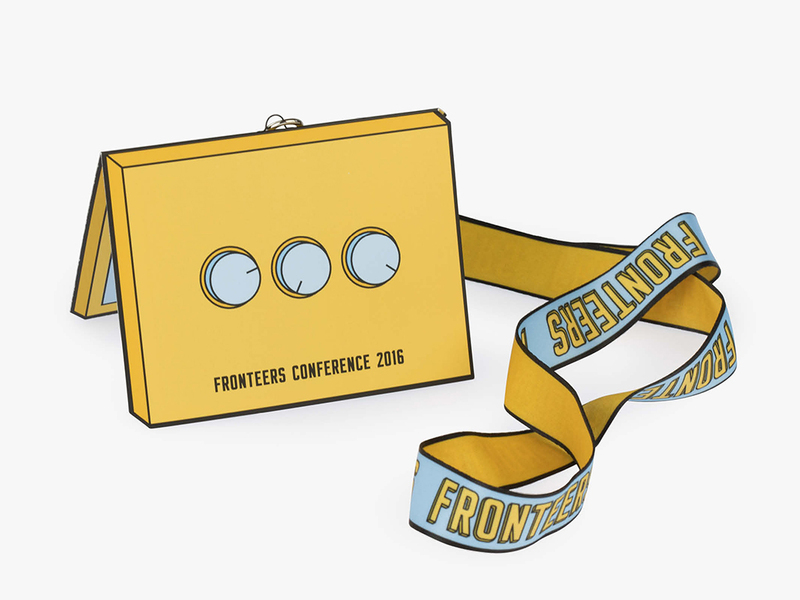 In 2016 Ready For Take-Off developed the identity for the Fronteers Conference: a solid visual base ensuring recognizability but also leaving space for a surprising annual interpretation. 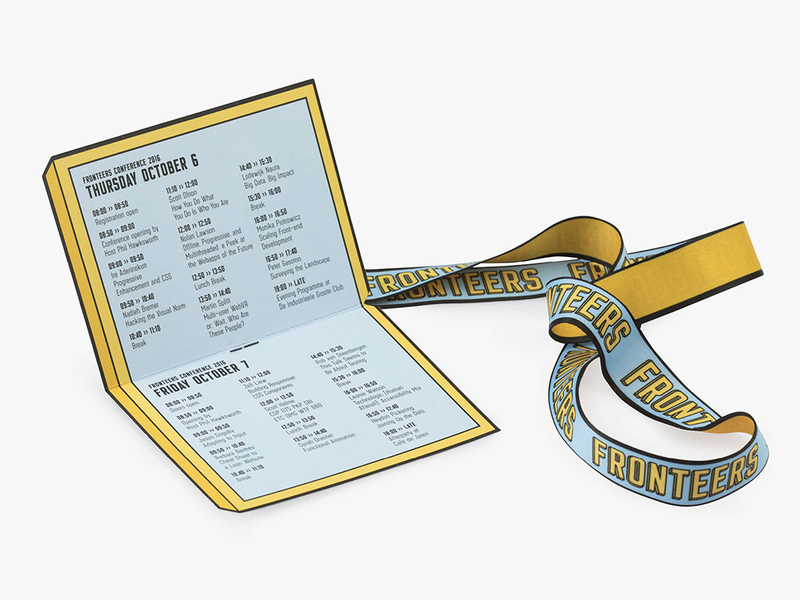 Due to the simplicity of the design it can be strongly implemented in various manifestations, ranging from social media to the mega screen in Tuschinski. 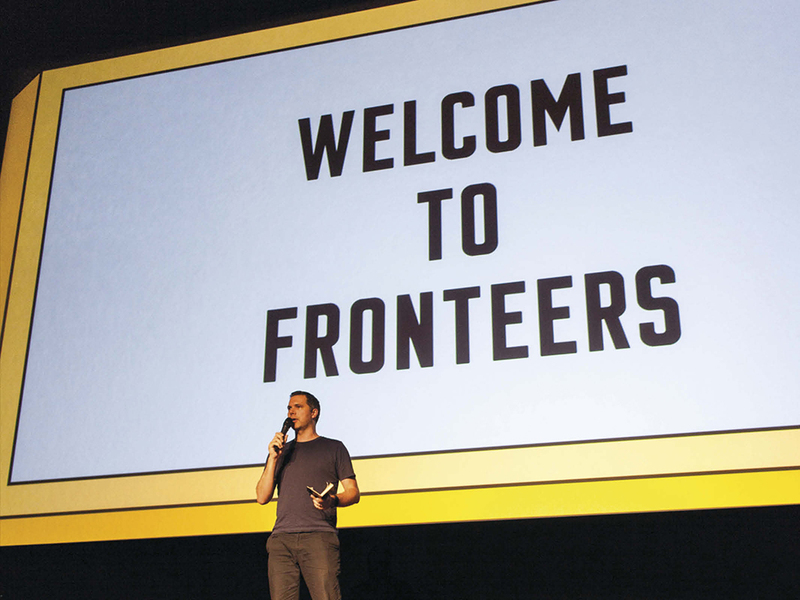 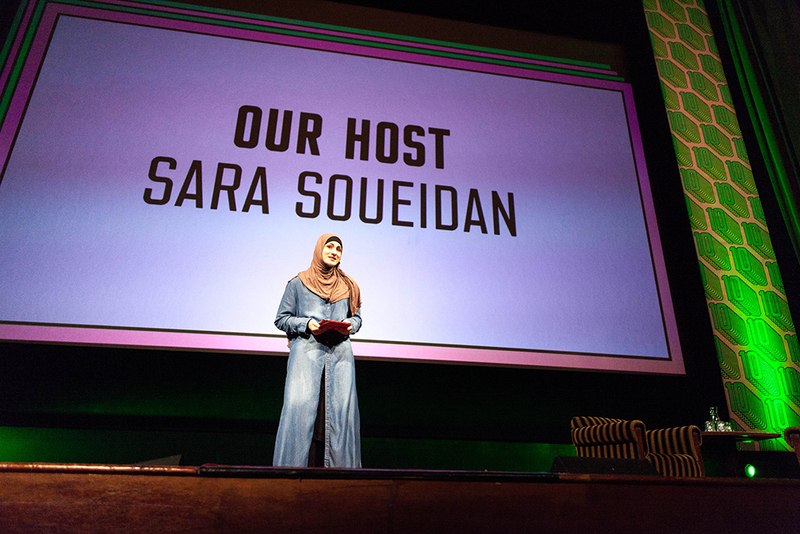 The 10th Fronteers Conference was held in 2017. 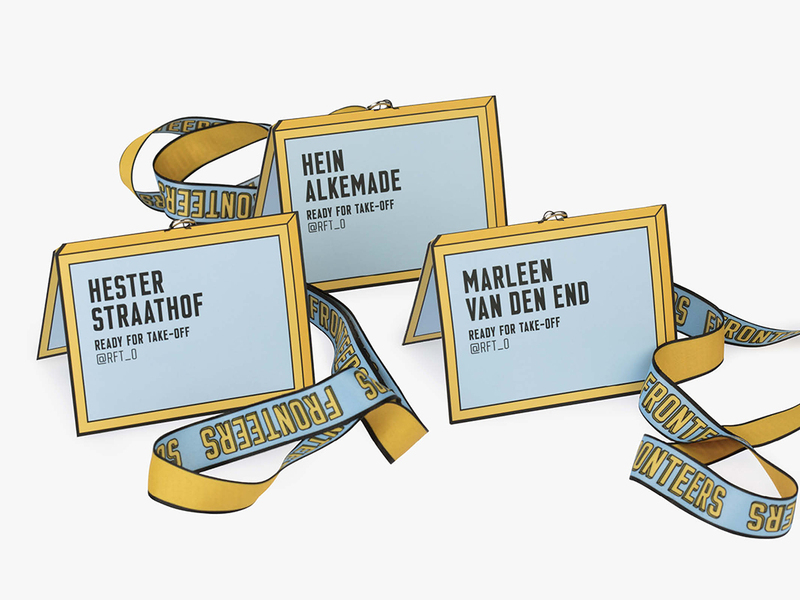 By fitting out the badges with a medal, each visitor could celebrate his/her own anniversary. 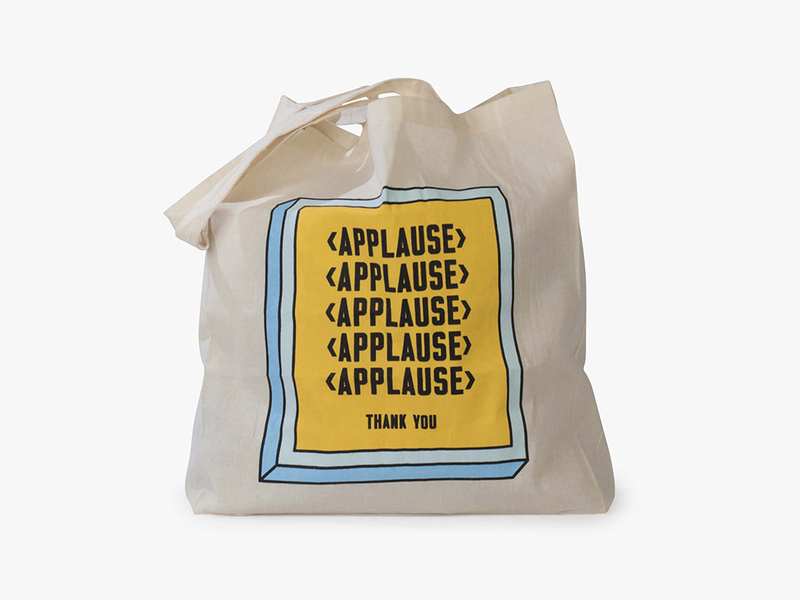 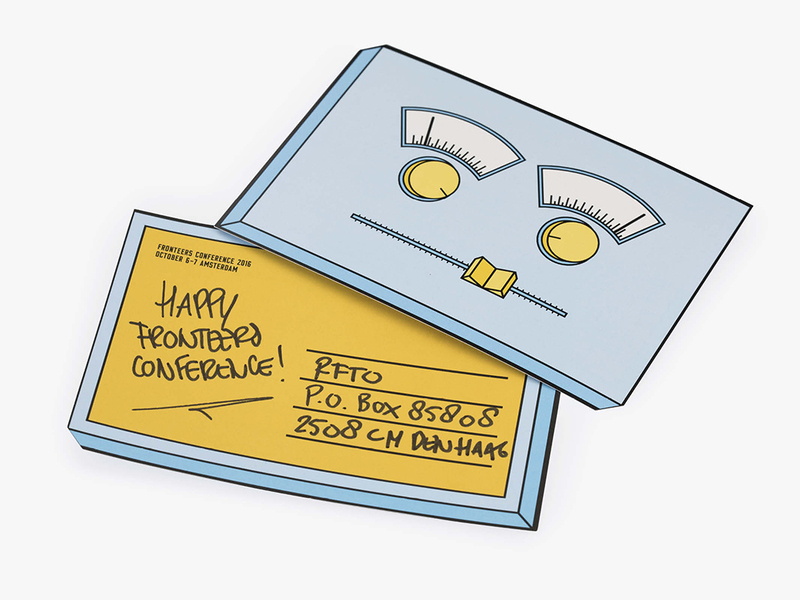 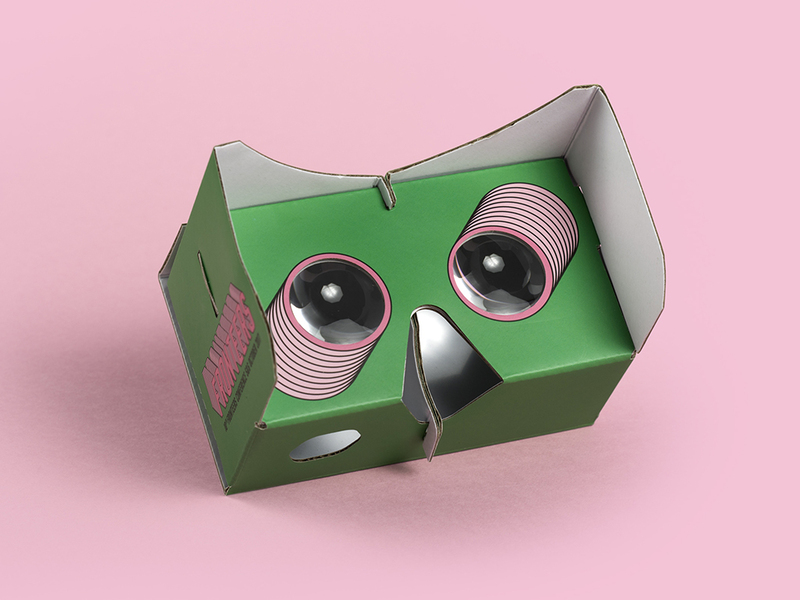 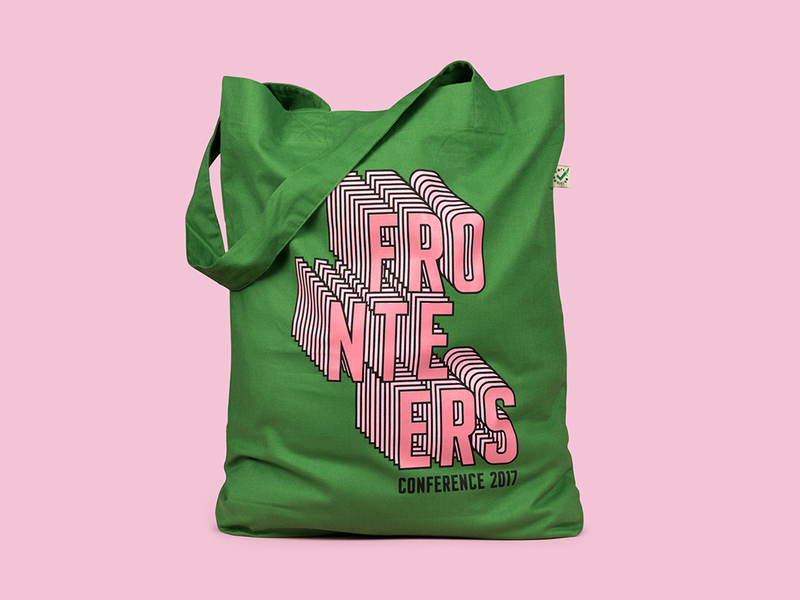 This anniversary style has not gone unnoticed to the visitors: the appealing subject soon became a popular Twitter subject causing a veritable run on the Fronteers Conference collector items such as T-shirts, hoodies and tote bags.